True blue! 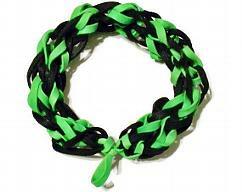 These rubber band bracelets are awesome to wear around to everyday functions, or you can wear it on special occasions. It's a perfect, affordable gift for a loved one, or a simple gift to spoil yourself. 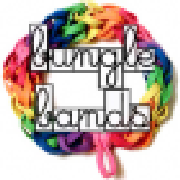 Bungle Bands are unisex and made to fit any size wrist. These cool stretch bracelets are available in every color of the rainbow, and are now available in several different styles. Collect your favorites, or customize your own Bungle Band! 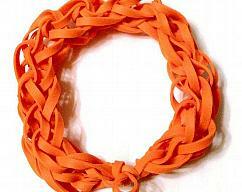 These attractive and brilliant bands are multifunctional. 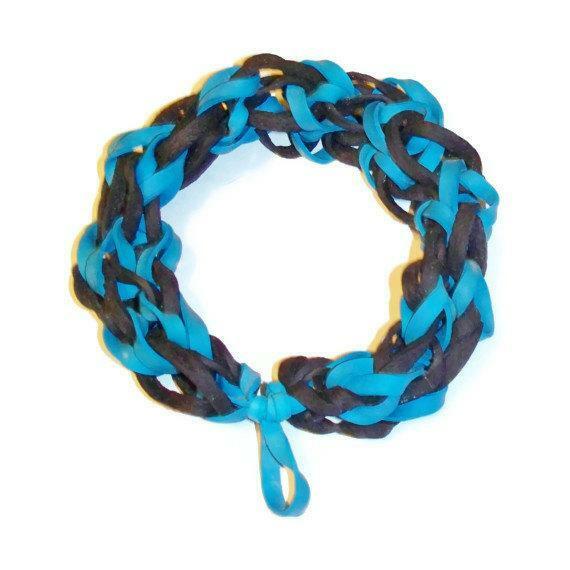 Wear them on your wrist and even in your hair! 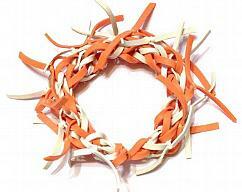 Bungle Bands are made out of latex rubber bands. I take requests! Contact me! Show your Bungle Band off by complimenting your outfit, supporting your favorite team, or wearing it just because you want to! 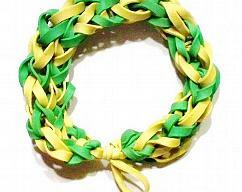 Bungle bands are for people of all ages and are unisex. With smaller children, parental supervision and/or consent is necessary. Item will usually ship the next day, but no later than 3 days after payment.